Mill Hill Sports Centre in NW7 has a superb range of facilities available, including a fully equipped gym, heated indoor swimming pool and tennis courts to name a few! Staff are extremely friendly and always happy to help with any of your queries so don’t hesitate to task! 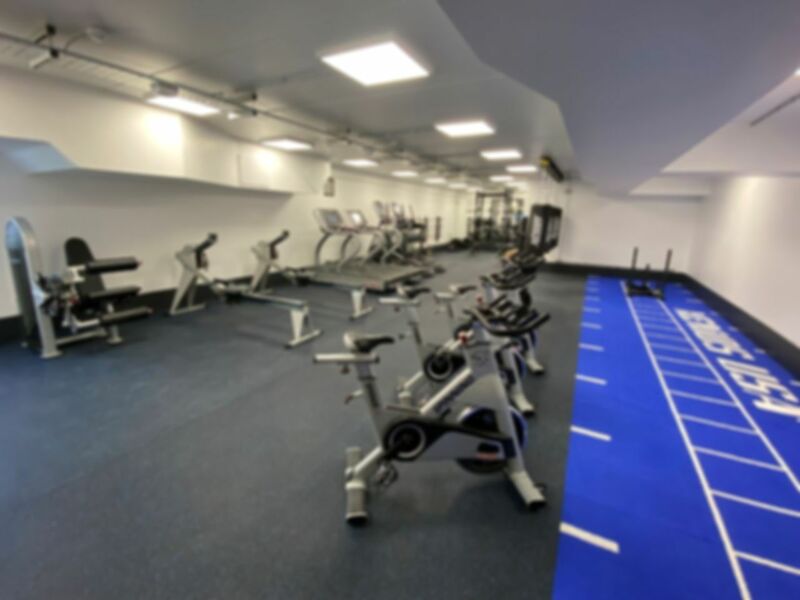 The gym is split into 2 areas, in the fitness suite there is a full range of the latest Star Trac cardio and resistance machinery with fully integrated entertainment centres, plus the ‘human sport system’ and space for stretching and floor work. The free weights room contains a generous selection of bars, racks, plates, dumbbells and pulleys. Mill Hill School Sports Centre is located on The Ridgeway where the 240 bus stops directly outside, Mill Hill East is the nearest over ground station. If you are travelling by car the venue is just a short 15-minute drive off the M1. Body Blitz Classes are also now available to access with your day pass. For Monthly+ customers an additional £1 fee will be payable at the club. Classes are held on Mondays at 6.00pm and Wednesdays at 6.30pm. Nice tucked away gym. Would recommend. Fantastic gym, staff extremely helpful and friendly very easy to use just give a code at the door. Good variety of equipment which they are upgraded, gym has everything you need and a separate weights room. Great gym, staff are very friendly and helpful, classes only cost a pound and are really fun! Definitely recommend pay as u gym, really easy to use and you end up saving a fortune! Really reasonable gym, great value for money and very quite even during the week!